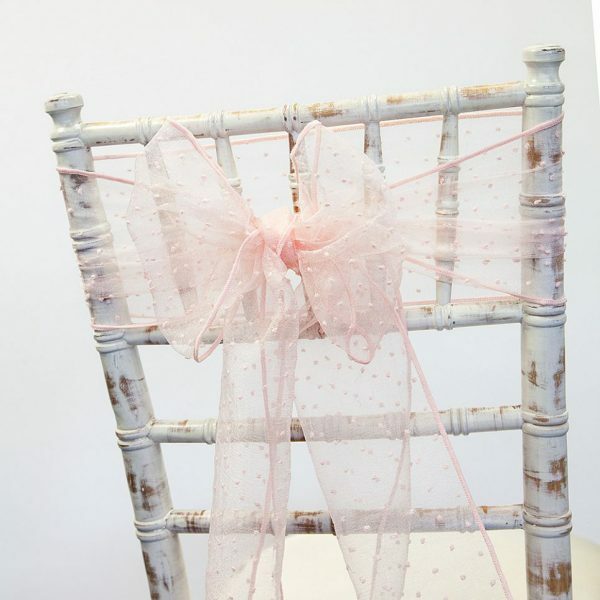 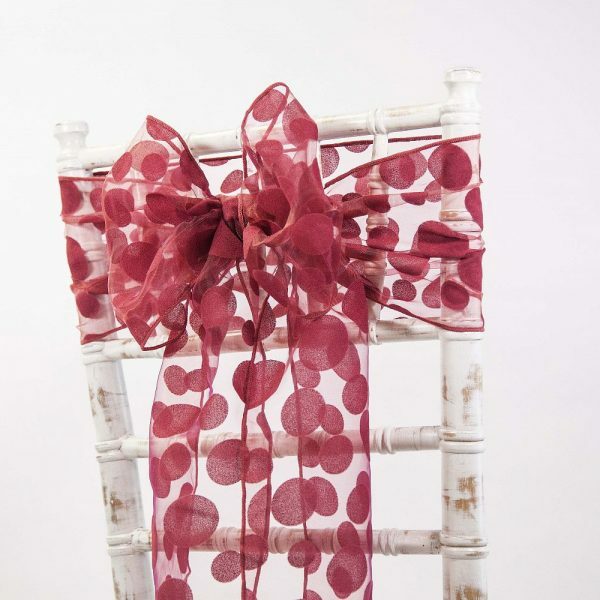 Our Kimmy Dot Blush Pink organza sashes feature a subtle slub detailing throughout. 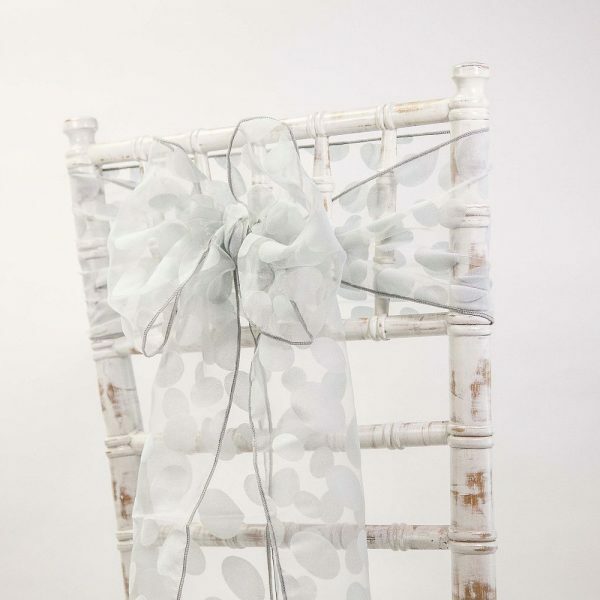 These sashes are the perfect way to add a bit of texture to your events with matching runners also available to tie the whole theme together. 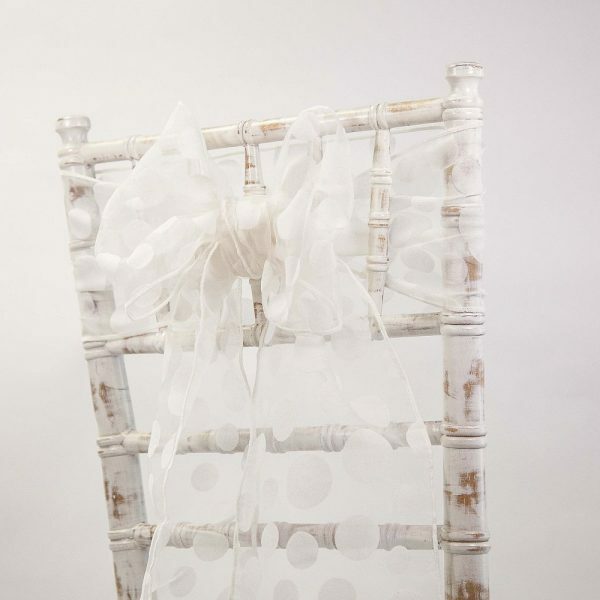 Measuring at the standard size of 20cm x 275cm with angled ends. 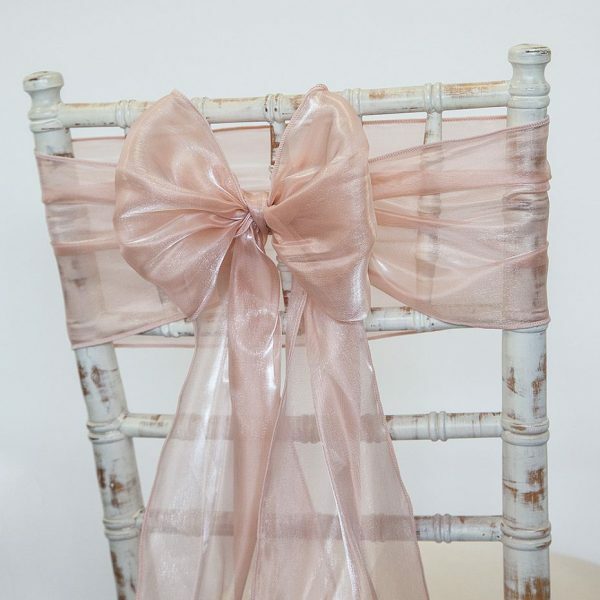 Silk Organza consists of a finer weave and is much smoother than traditional organza. 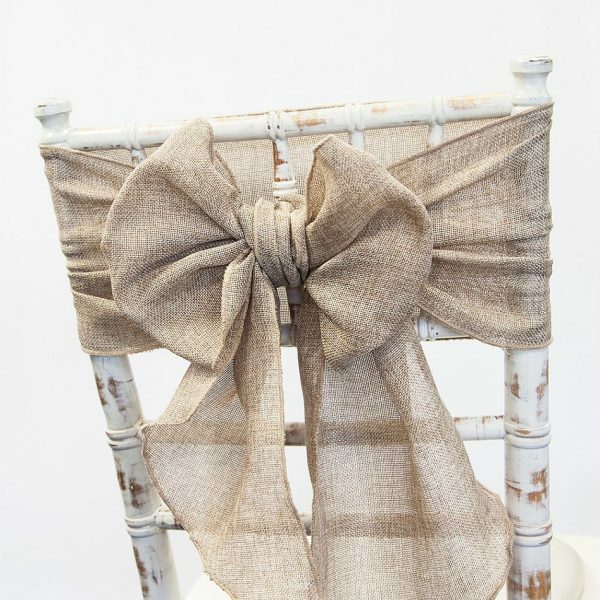 It has a satiny finish that feels very soft and luxurious. 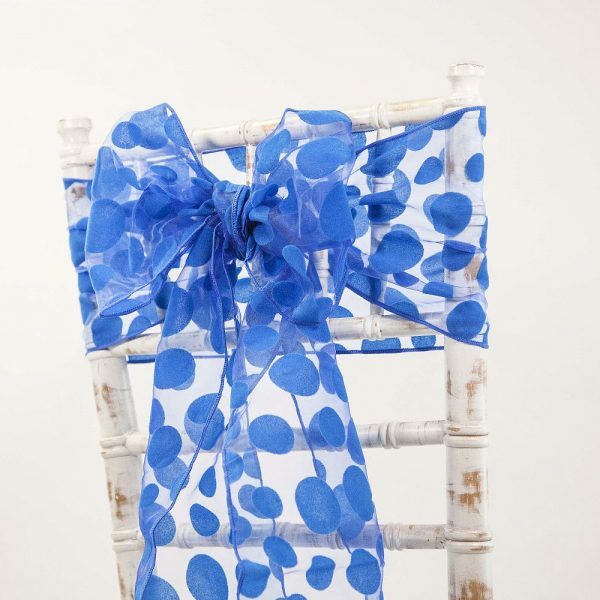 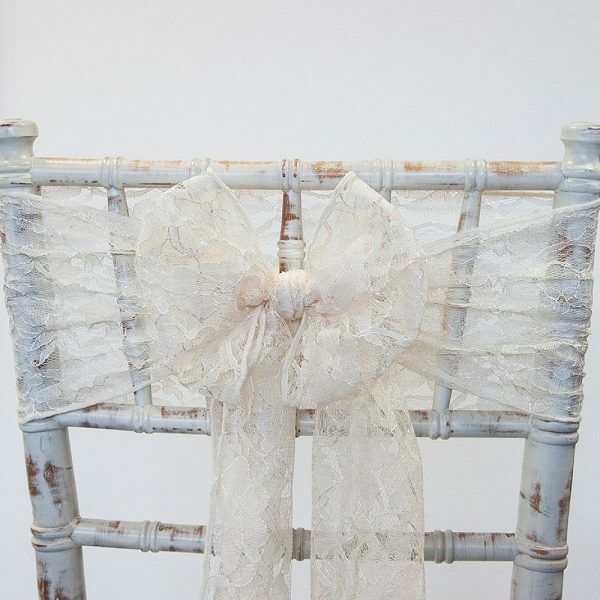 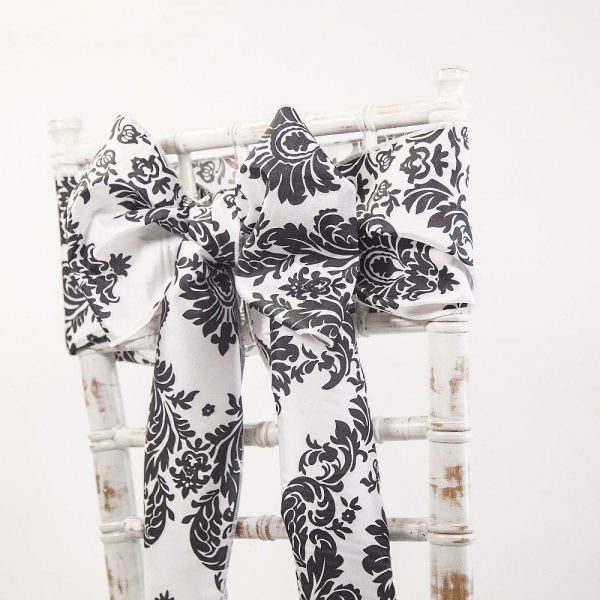 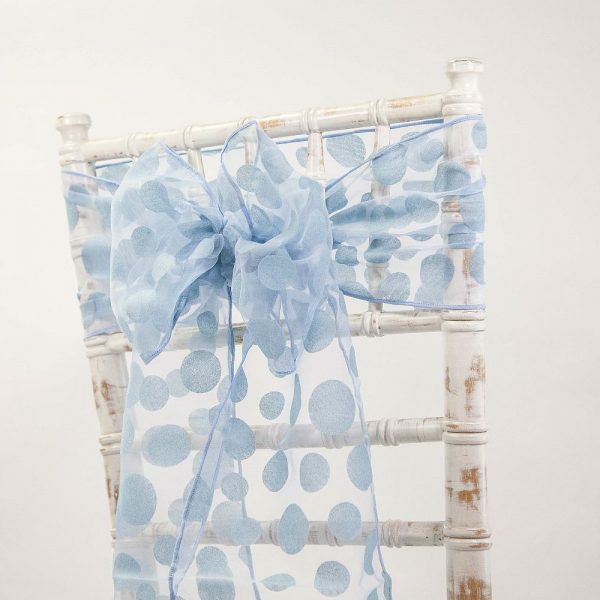 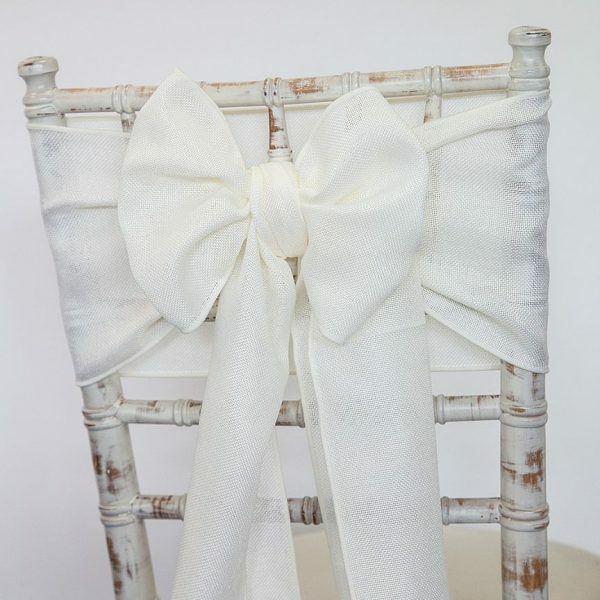 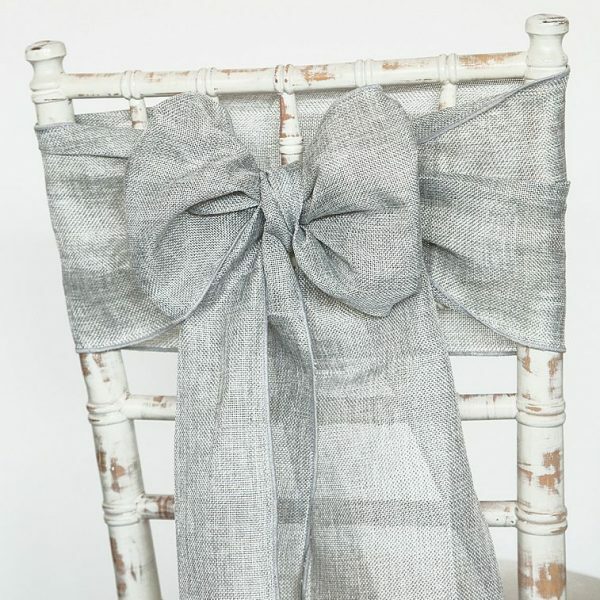 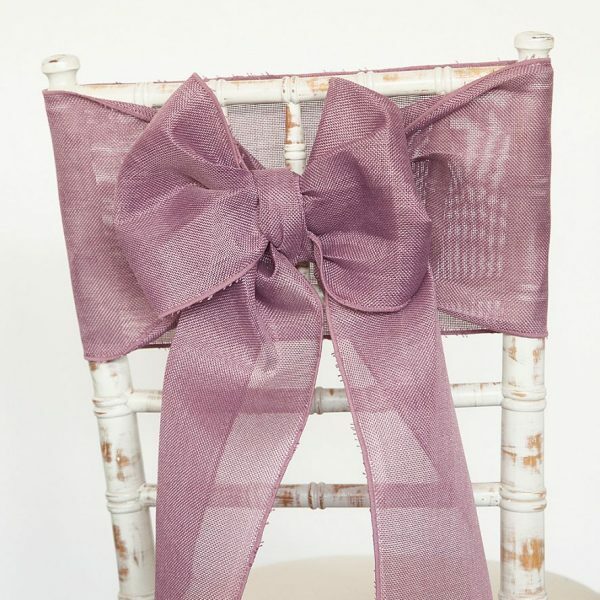 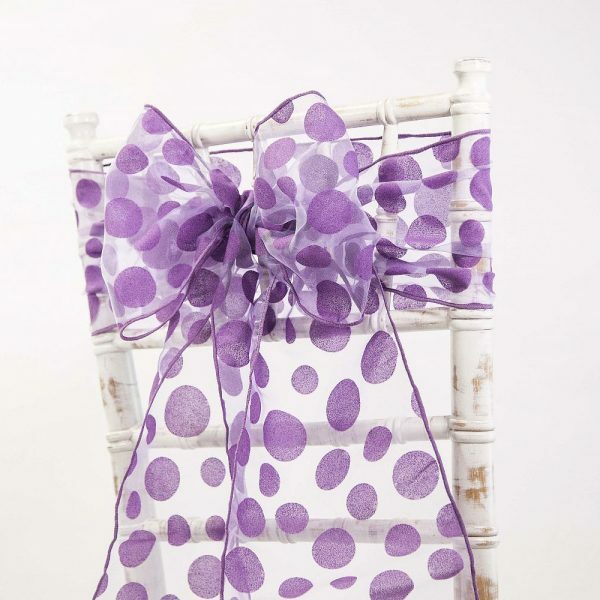 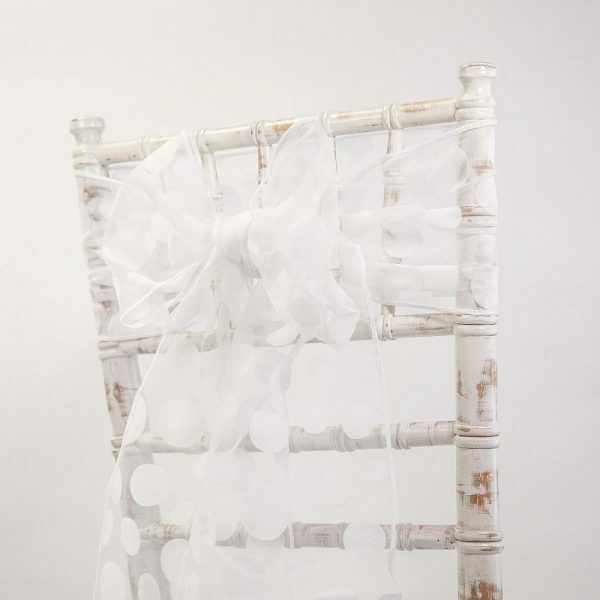 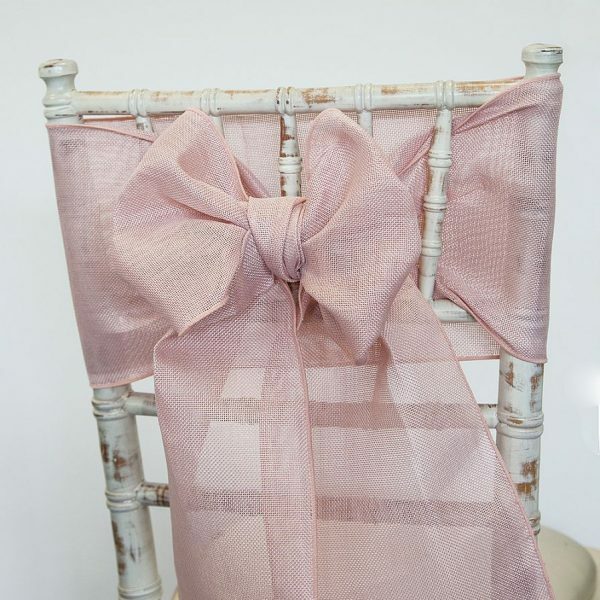 Once draped across the back of the chair this will give a beautiful grecian flow - available in Sashes, Fabric, Hoods + Runners. 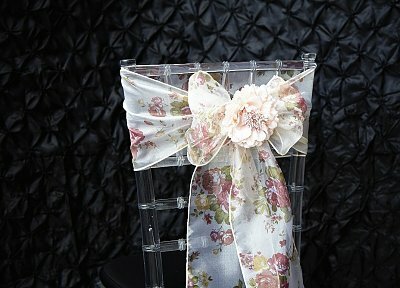 These sashes measure at 20x275cm.